Vertical Boring up to 110” (2.800 metres) diameter up to 10 Tonne. 3 off: Vertical Borers 1.2m, 1.8m, 2.8m. Numerical control drilling for Tube Sheets, Heat Exchanger Plates etc. Radial drilling for large jobs 1.8mtrs – 3 metres. CNC Milling 750 x 360 x 300. CNC Milling 1230 x 600 x 600. 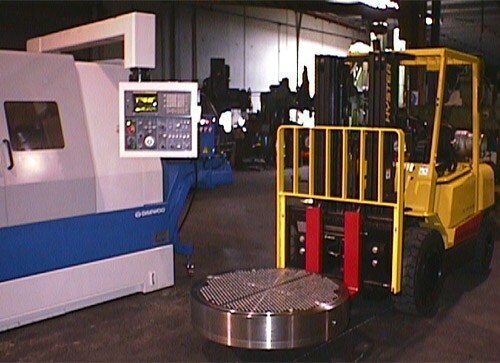 CNC Milling 3200 x 1400 x 510. CNC Milling 4300 x 2000 x 1500. CNC Horizontal Borer 1500 x 1000 x 1000 + Quill 760 for gun drilling. 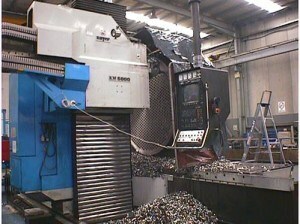 CNC Horizontal Borer 2000 x 1000 x 1500 + Quill 780. CNC Turning to 700 Swing and 550 turning Dia x 1050 BC (Brand New) for small high precision parts. CNC Turning to 795 Swing and 660 turning Dia x 1575 BC(Brand New) for larger high precision parts. Welding of complex welds to standards using pulse MIG. Guillotining up to 10mm Thick Stainless Steel. Various other surface grinding, drilling and General Engineering machinery.